Dr. Eduardo Troche graduated in Chemistry at the University of Vigo (Spain) in year 2007. During his PhD in Organic Chemistry, which he received in 2015, he did two-six month secondments at the universities Carnegie Mellon (Pittsburgh) and Georgetown (Washington D.C.), respectively. Eduardo also holds a master degree in Advanced Chemistry (2010). 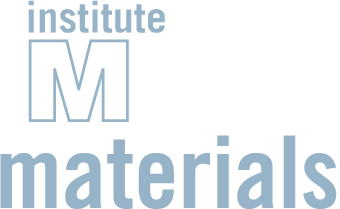 After a brief period as R&D consultant, Eduardo joined IMDEA Materials as Project Manager in September 2016, managing the Spanish Technological Platform of Advanced Materials and Nanomaterials, MATERPLAT.